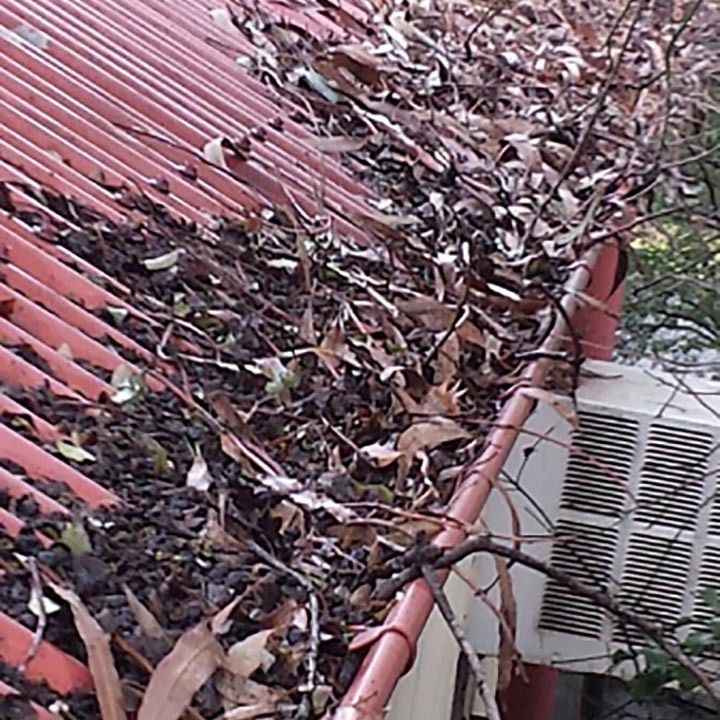 Roofrite has been installing both Colorbond and Zincalume gutter as well as box gutter around Melbourne for 20 years. As a follow up and/or alternative service, we offer gutter cleaning to the residential and commercial sectors. Call our friendly admin team to schedule a quote to have your gutters cleaned. 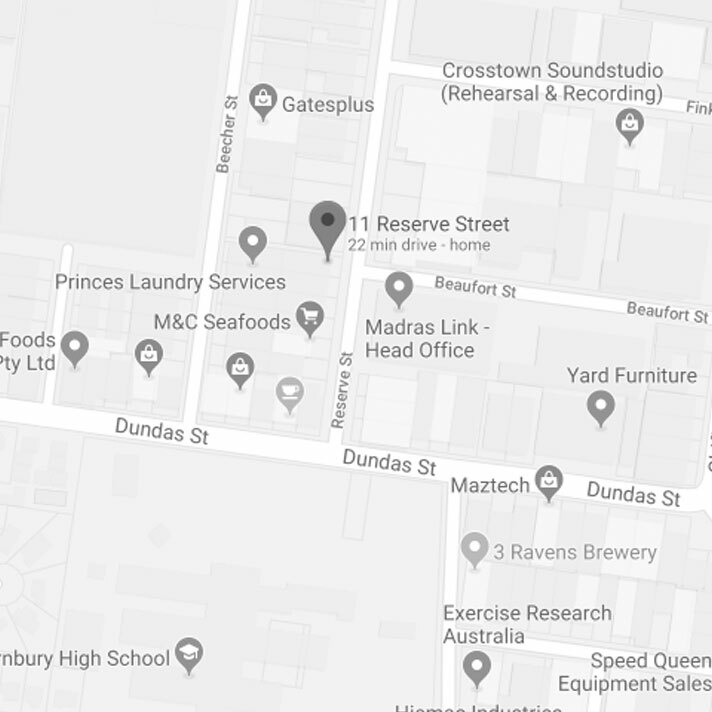 Our staff are friendly and courteous and our business carries all the appropriate insurances (Workcover and Public Liability) and are Master Plumber members so you know you’re dealing with a long-established, legitimate company that abides by its industry Code of Conduct. So, keep yourself safe and your property in top shape. Give the Roofrite team a call today to schedule gutter cleaning for your property. I wish to take this opportunity to thank each and every one of you for your assistance throughout the project. I acknowledge it was a challenging timeframe and you all delivered. Upon having a really good inspection of the job over the long weekend, we are so thrilled with the updated look and the level of workmanship that Rueben, Joel and Brenton have put in. In fact the whole process: from my initial enquiry call, to the quote with Charlie, organising/planning the job, removal of the old walling, the expert installation of the new walling and Joel positioning the driveway scaffolding to ensure that my 79 yr old father was able to utilize it to complete window frame painting – has all been absolutely amazing! Everything has been dealt with so seamlessly, cooperatively and professionally by the whole team. We would not hesitate to recommend Roofrite as we are totally satisfied with the finished result and transformation of our upper level – it looks great! Thank you, everything was finished to an excellent standard – we are very happy with the natural light in the bathroom. The service of yourselves and your technicians was also excellent.